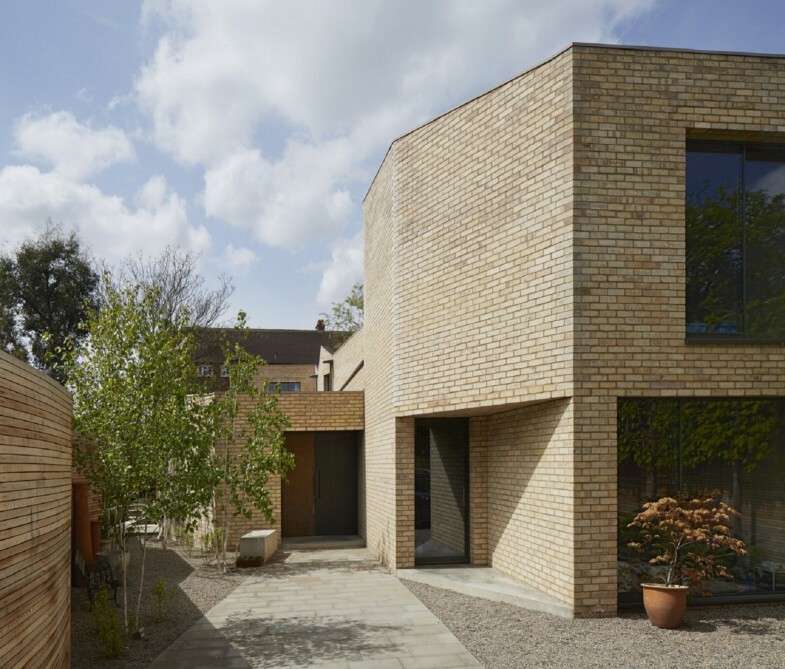 Jamie Fobert Architects are among the 33 winners of this years RIBA London Regional Awards. Luker House in Barnes was commissioned by services engineer, Henry Luker, and his wife Andrea. Congratulations also go to the contractor, REM Projects Ltd, the structural engineer, Pole Associates, and the joinery contractor, Dickinson Joinery.